How smart is this!? 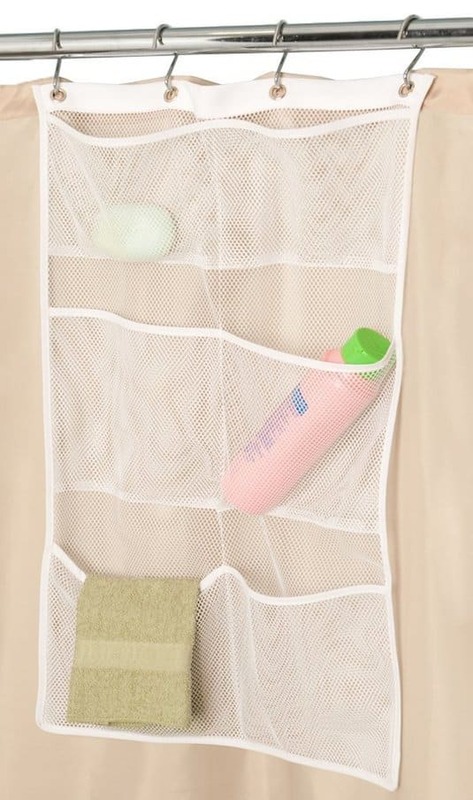 It keeps all of your shower items in perfect reach and doesn’t take up any extra space. Although it’s made to get wet (even has rust proof metal grommets), I would hang it on the opposite side of the shower head so it’s not constantly getting rained on. If you have several people sharing one shower, each one could claim their own pocket or two. Get the details and pick one up here on Amazon. This basket helps utilize air space in your cabinets that would otherwise go empty! 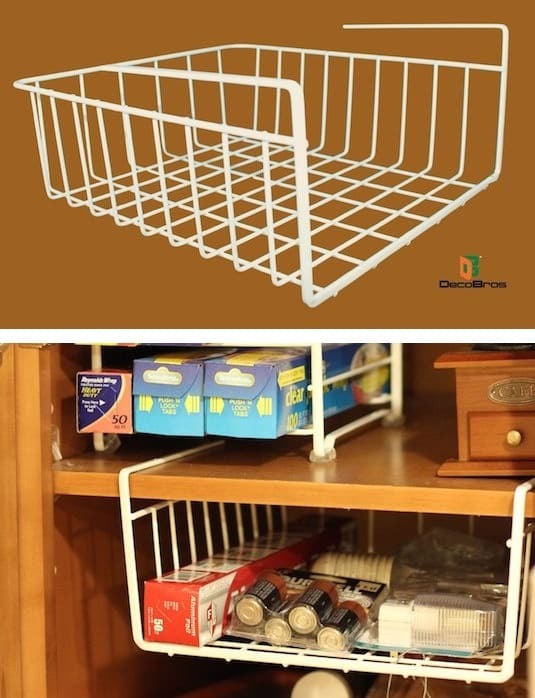 If you have a small kitchen or are just lacking cabinets space, this works nicely for wrap, tupperware lids, pasta boxes, and other misc. pantry items. 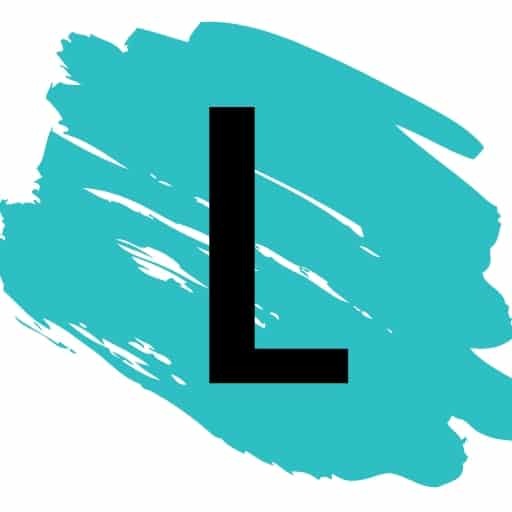 I can also see this being used for paper in a craft or office closet. I’ll bet you could even use it in your refrigerator! Pick one up here on Amazon. 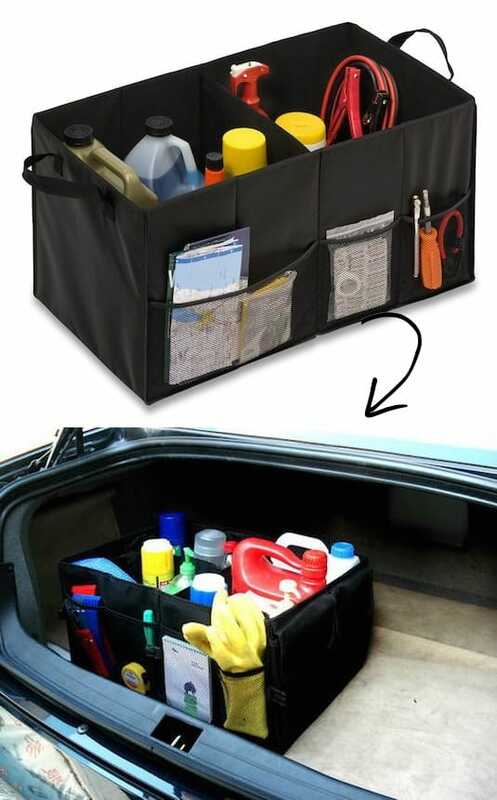 Your trunk might not be a space you’ve even considered keeping neat and organized (I tend to just throw stuff in there), but how nice would it be to have a few compartments to store sports gear, auto supplies, tools, groceries and more without them rolling and moving all over the place?! Get more details and pick one up here on Amazon.